I think we all have times where we just can’t figure out where all our cash went. I am sure parents find this especially challenging. It is simply amazing how quickly an ice cream here or a bouncy ball there all just add up. When my daughter turned six, I opened her a bank account. It is linked to mine, with very low fees and I’ll go into those details a bit later. She gets a monthly allowance and all her birthday and Christmas money paid into the bank. She has a card and can swipe and pay or draw at the ATM. Most cashiers are really sweet and patient while she keys in her pin and writes her “signature” on the slip. She feels empowered and responsible. I save a ton of cash as she has to pay for all her own treats that fall outside of what I have agreed to pay which I will also get to in a later post. It is absolutely amazing how many things she now does not really want, if it’s coming off her account. The sweets consumption has halved. Purchases are carefully considered and quality has become a major consideration. We view her transaction history online regularly and she has a good understanding of her spending patterns, interest earned on savings and costs of transactions. There has also been an evolutionary process. After some saving, her 8th birthday and Christmas, it seemed like the money would never run out. I was aware of some spending that I considered reckless or wasteful and tried to warn her that buying all your buddies ice creams was a bit over the top, but it fell on deaf ears. The independence went to her head a bit and as the amounts were not serious I thought I would just let it run it’s course. And so the day came where the account ran to nearly empty and allowance day was still two whole weeks away. Total devastation! There is no teacher like reality. So the next phase in our financial education began. I refused to give her an advance on her allowance, but agreed to help her to earn some cash. Not by doing chores though, as these are a standard requirement. She had to come up with a plan to make something to sell or provide a service that had value. She is pretty crafty and quickly had a number of items lined up. 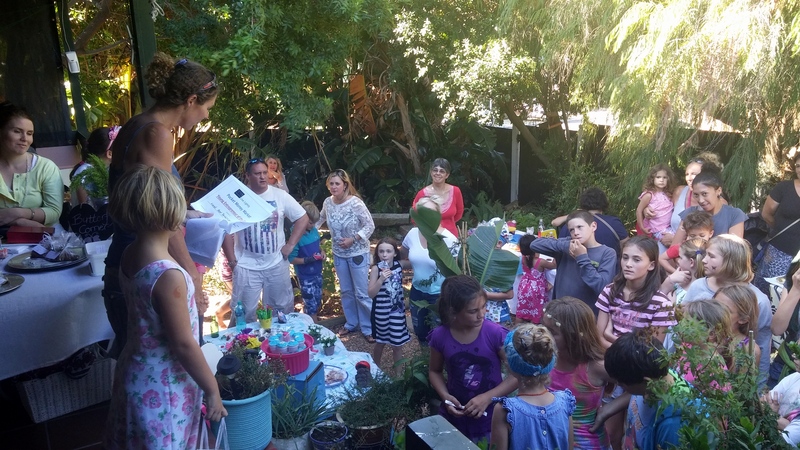 One thing lead to another and I landed up holding our first “Pocket Money Market” for young entrepreneurs in our garden. It was an amazing success with children from 3 years old to 16 years old and I will post the detailed report separately. 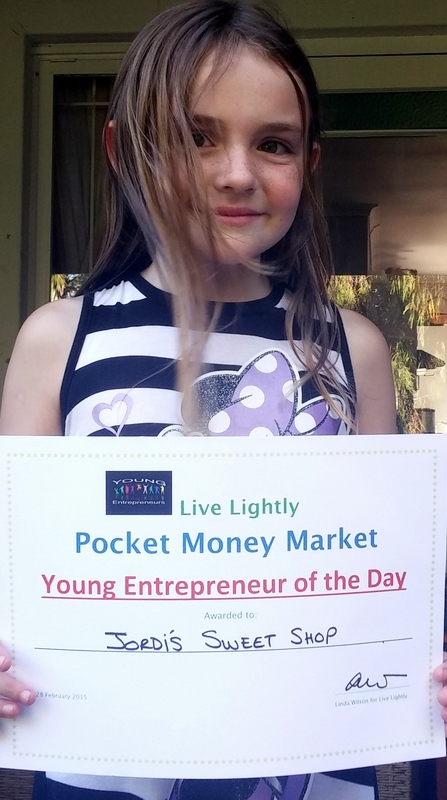 And so the Young Entrepreneurs Pocket Money Market came into being. I have researched this concept and found nothing for younger children, only really for teenagers. Well, we have clearly seen massive interest and meaningful advantages in nurturing entrepreneurial skills from really little, especially in a country facing the challenges that South Africa has. How much pocket money for every age is appropriate and what they should be required to fund from this. Related benefits and spin offs like lowering junk food consumption, developing mathematical and accounting skills, purchasing decision making processes. Age appropriate business training info packs and tips including market research, product development and accounting – all in a fun, kid friendly format. 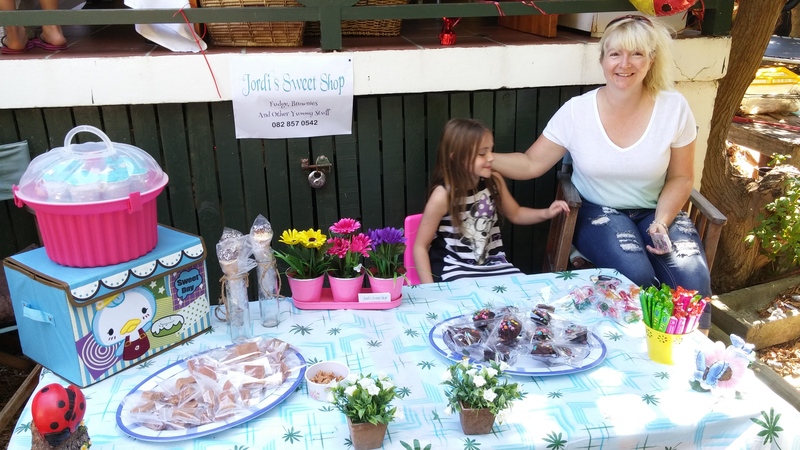 Actual events and Pocket Money Markets in different areas that you can attend and the children can earn real money, win awards and be introduced to marketing, upselling and competition. I invite all interested parents, children, business people and possible mentors to participate in a variety of ways. If there are any companies or institutions that would like to offer any sponsorship that would also be fantastic. Please follow this link to the brand new Facebook page for the report and photos of our first Pocket money Market: https://www.facebook.com/media/set/?set=a.665072270269926.1073741859.528753983901756&type=1. 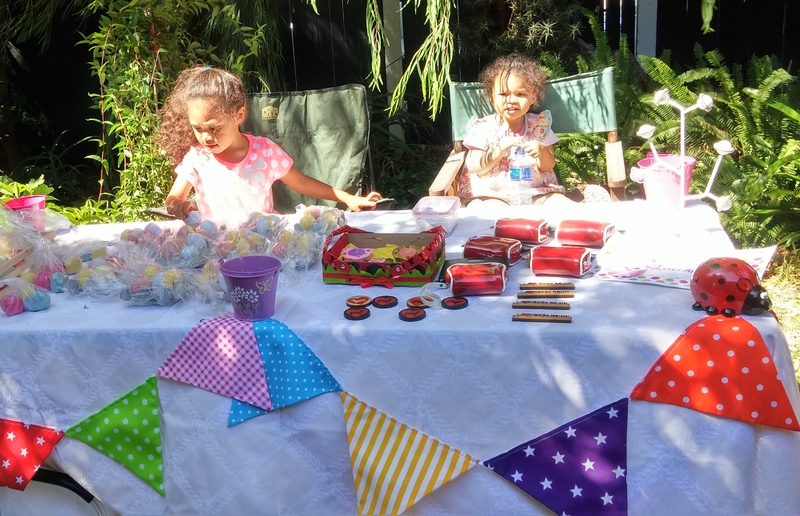 Young entrepreneurs at just 3 and 5 years old! Careful counting of change and explaining that a float is not profit! Next > #2 First Pocket Money Market – report back.